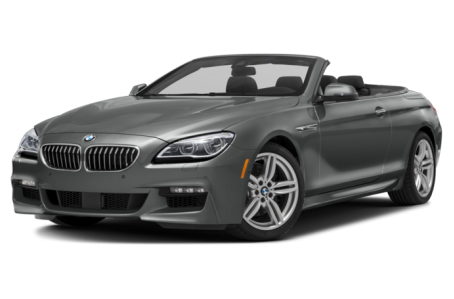 The 2018 BMW 640 is a two-door, four-seat convertible. Under the hood, it is powered by a 315-hp, turbocharged 3.0-liter inline six-cylinder engine mated to an eight-speed automatic transmission and rear- or all-wheel drive. The coupe body style is no longer offered.